KD Novelties Rewards their Customers! KD Novelties understands that personalized children's gifts can be purchased anywhere. However, many of our customers tell us that the reason they continue to shop with us year after year is because of our reputation for providing high-quality products, a pleasant shopping experience and above all, stellar customer service! 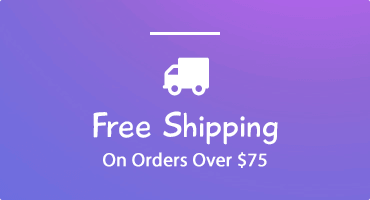 In order to thank YOU, our valued customer, we are offering a rewards program where you will receive a FREE personalized children's book (including shipping) for every 10 personalized products ordered (you will need to create an account). You can order 10 books at once, or throughout several orders, it is entirely up to you! Once you've reached 10 products, you will be able to redeem your points for a free personalized children's book. 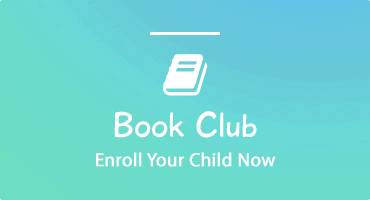 Login to view your order history.You may already be eligible to redeem your rewards points for a free personalized children's book with your next order! Contact us if you experience difficulties logging in. * Rewards points not redeemable for cash. 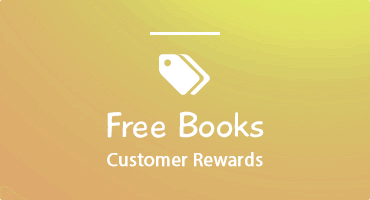 Rewards points are redeemable for books valued up to $19.95. Gift sets purchased count towards one rewards point.